Entitled ‘How does your child grow’, this initiative is intended as a tool to educate parents on how on choosing quality child care for their children. It is important for parents to know what environment they are putting their child into for 8-10 hours each day. Parents need to make informed decisions. Click here for Quality Counts. 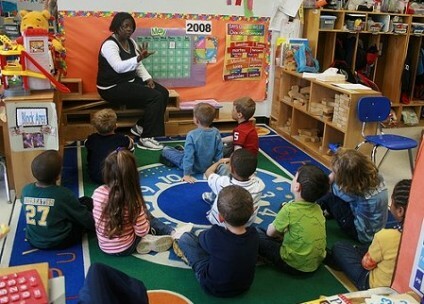 Not sure if your child is ready to tackle the world of kindergarten? Here is a list of what children should be able to do prior to kindergarten. The Kindergarten Readiness Expectations were created by a Blue Ribbon panel comprised of elementary school principals, elementary school teachers, early childhood educators and directors of childcare centers.